Cast your minds back to last summer. Man Utd were looking forward to an attacking masterclass of a season under José Mourinho's guidance, Cristiano Ronaldo was still property of Spanish giants Real Madrid, French side PSG were breaking the world transfer record by buying Barca's Neymar and EA were going all out to hype sweeping changes to Career Mode. Much-hyped additions like new transfer negotiations screens were greeted with applause from all corners of the FIFA fandom. Finally, it seemed, Careers wouldn't be a lethargic romp through game after game. They'd be filled with dramatic, tense conversations over money, egos aplenty and last-minute, window-busting signings. 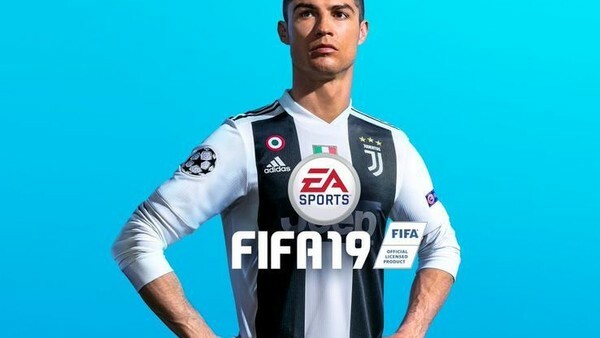 This year, the main single-player mode doesn't have that kind of marquee feature to shout about, but that doesn't mean budding managers should cancel their pre-orders or consider taking up Ultimate Team instead. Even if they did, they'd find a different FUT beast than before, because EA have made some changes there too.